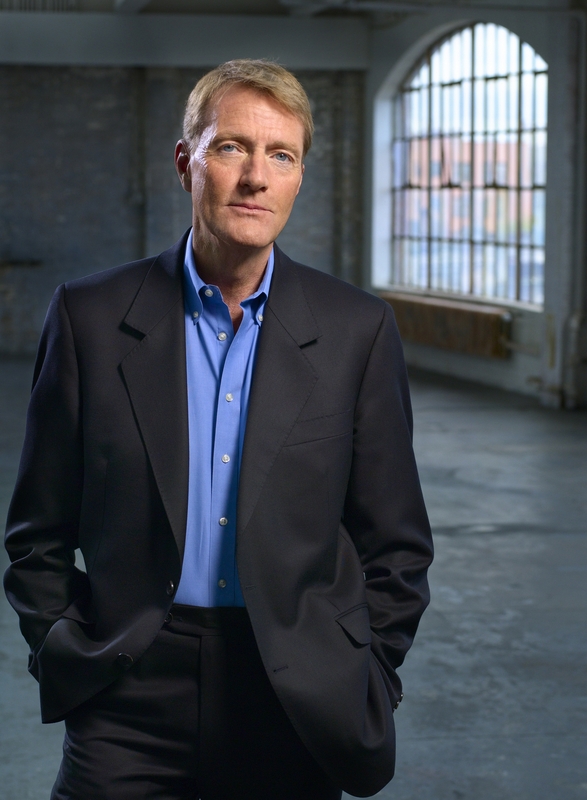 Lee Child is the #1 international best-selling author of the Jack Reacher series, for which he’s won the Anthony, Barry and Nero awards. In addition to writing worldwide best-sellers, Child currently serves as the Co-President of International Thriller Writers – a terrific professional association that anyone interested in working in the thriller genre should join. Child’s newest novel, Personal, just came out this week in the U.S. and is already a #1 best-seller in the U.K. It’s the 19th Jack Reacher novel and is receiving rave reviews from fans and critics alike. Lee took the time to speak with me about his illustrious career, the creative process and his belief that nothing of value is ever achieved in the morning. Enjoy! You went to law school, did some part-time work in theater and wound up working in the television industry. What attracted you to law? And what made you switch gears once you completed the program? Well, it wasn’t exactly like switching gears because what happened to me was given my middle-class education background and so on, and that particular time – the early 1970s – it was obvious I had to go to college. Everybody did. And so the question was, what did I want to study? And there were a bunch of things I was interested in: history, politics, language, sociology, economics. And I suddenly realized that the law is kind of a snapshot of all of those things. Whatever law is passed in whatever year is merely a reflection of the history, the politics and so on of the time. So it seemed like a good, almost, summary course. If you do it never intending to be a lawyer, like I did. I never had the slightest idea of being a lawyer. If you do it just out of interest, then there’s no stress, no worry; you don’t care whether you graduate at the top of the class or anything because you don’t need it to get a job. And so I found it to be a very interesting degree. I would recommend that anyone who doesn’t want to be a lawyer should get a law degree. How did your background in law and television influence your work as an author? If you learn the law, there’s a certain amount of precision in expression because you can’t afford to be ambiguous. It’s not generally a very elegant style but you certainly learn how to write with clarity. Fundamentally I was interested in entertainment; that’s what took me into theater, that’s what took me into television. And then I lost my job in television, so it became how do I stay, broadly speaking, in the world of entertainment but working for myself because I was sick of working for somebody else at that point. And I felt this type of book was not all that different a proposition to the public as a TV series or a movie. For many authors it takes a few books to become a commercial success. How many books did it take for you to achieve your breakout novel? Oh, it took a long time. That business of being an instant, overnight success, that’s just people looking back on it and telescoping the history and looking at the latter part, not the earlier part. That first book, Killing Floor, was really a decent little cult hit among the community at the time, what you might call the mystery community. And the second book did a little better, and the third a little better, and so on. But it was literally eight to 10 years before I became the global best-seller that I am now. It was a decade: 10 books. And how did it feel to achieve that level of success 10 years in? Well, it felt great. It really did, especially for a foreign person to become number one in America. That was really a very special thing because it’s a very special country, this gigantic market, and to say I was number one in America was a fantastic feeling, and it still is. Your Jack Reacher novels are known for getting into great detail when it comes to the fight scenes. Does this come from research or experience? (laughs) That’s pretty much from experience from back when I was a kid. I grew up in a tough city in a tough part of town and there was a lot of fighting practically every day. I was a big guy as a kid, I was big. And I remember it very well. So, Reacher is really me at about the age of nine in the back alleys of Birmingham, England. Fans of your books have picked up on certain phrases you like to use on a regular basis such as “Reacher said nothing” and “for a spell.” Is this done consciously or do these phrases just appear organically as you’re putting the pen to paper? I guess they were initially organic. It’s Reacher’s voice and I like to think of him as a rather inarticulate man – a man who doesn’t say much. So most of those phrases became prominent organically and then after that I used them quite self-consciously because this is the Reacher voice, this is what people expect. 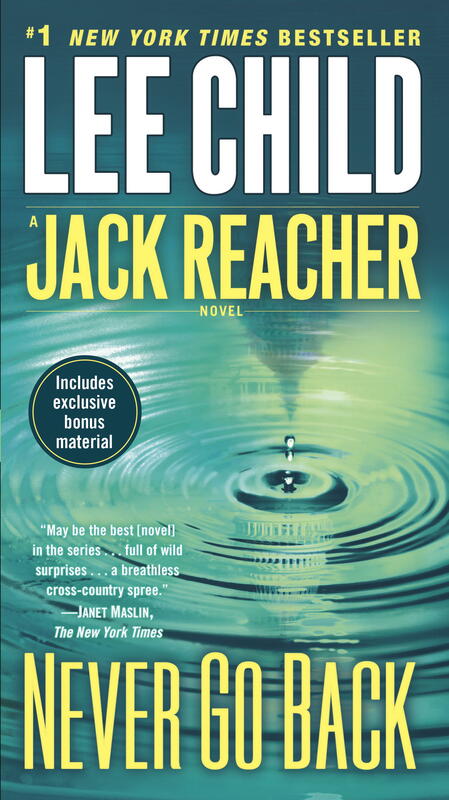 “Reacher said nothing” is a really valuable phrase to me because it can break up a section of dialogue, it establishes the rhythm of the page and yet it also contributes to the fact that he’s a silent man that won’t say anything unless it’s worth saying. You’re known for not plotting out your books ahead of time. Knowing this, when do you know you’re ready to sit down and write the next book? Pretty much when I know I’ve got the opening scene or at least the opening paragraph. The opening paragraph is so important now. It always has been from a sort of browsing point of view, and I think it gets more and more important with the various technicalities such as e-book samples and so on, and look and size, which means that it’s extraordinarily important now, that opening paragraph. People, you either lose them or win them there so I tend to wait until I’ve got a great opening in mind. Then I write out the opening and see where it goes from there. 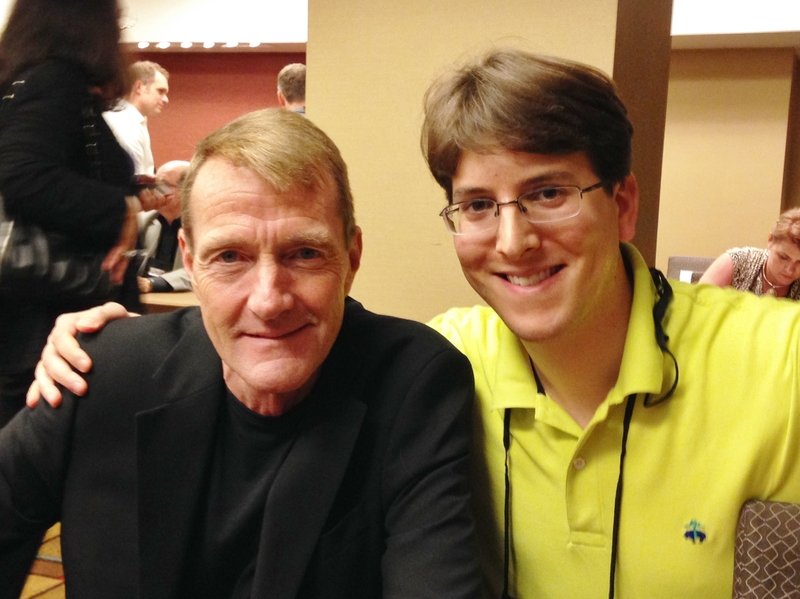 Me and Lee Child at ThrillerFest IX in July 2014. Reacher seems to always wind up in a situation where something goes wrong that he must make right. Unlike a detective in a book who’s simply solving a crime because it’s his job, you have to creatively find a way to insert Reacher into these situations. What do you do to overcome this challenge? Well, it is a challenge; it’s the biggest literary challenge I’ve got. As you say, he has no formal reason to be involved in anything. And in fact, in terms of personality, I think he’d rather not be involved with it – he just wants a quiet life. So, there’s a really limited number of ways in – basically just wrong place, wrong time or somebody contacts him from the past needing assistance. Those are about my only two options. But I have a theory in general that readers will give you one free pass. They’ll buy one thing. If the beginning appears to be coincidental, then fine. They buy that and from that point on it better be extremely realistic. I think everybody gets one free pass in fiction, and that’s the way it works with Reacher. He gets involved in something once a year. You’ve stated that you’re not a fan of the editorial process. Why? It’s just a personal belief or experience that I have. For me, anyway, the first draft is the draft – that’s the book. It has its own integrity, it is coherent and works in and of itself. And if you start messing with that, it can only get worse in my experience. I obviously understand that everyone has a different way of doing it and everyone’s experience is different, but for me I do a complete draft; it’s completely clean and I’m totally satisfied with it. I’m not one of those writers who hashes it out and figures, “Oh, I’ll fix it later.” It’s correct as it goes along. And so when I finish the final work, then that is the book as far as I’m concerned and in my opinion it can’t get any better. Or maybe the word better is wrong there. It can’t get any more true to itself. If you start changing it then it’s no longer the book it is meant to be. Knowing this, do you spend an inordinate amount of time self-editing each page before moving forward? Yeah I really do. I’m a pretty slow writer by means of the daily word count, compared to a lot of people. But of course, since I only end up with one draft, that makes me as quick as anyone else, overall. Everything that I write I go back and check. It’s a one step back, two steps forward kind of thing. By the time it’s finished it’s been combed through many, many times in pieces and I’m happy with it in the end. Many fans can’t seem to get over the fact that Tom Cruise plays Jack Reacher in movies, which is beyond me because I think he did a terrific job. For fans that can’t come to terms with this, what would you tell them? I would say a book and a movie are not a sequence. It’s not that the book is somehow inadequate or incomplete. The book is not a larva or chrysalis just waiting to become a movie. A book is a book, that’s the ultimate product – it is what it is, and it stands alone. The movie is not a sequential thing, on the same track as the book but later and somehow superseding it. The movie is on a parallel track, it’s a version of the book. And if somebody doesn’t like the movie, then that’s fine. That’s their privilege but the point is it has not replaced the book. If they go back and check, the words in the book have not changed, the words in the book are still the same as they were yesterday. And so I fail to see, personally, as an author or a literary theorist, why people confuse the two mediums. Speaking of Jack Reacher, what’s the status of the sequel to the first film? They’re adapting Never Go Back for the second movie, correct? That’s the plan. As far as I know, they are all set for shooting in April of next year: 2015. But of course, with Hollywood who knows. Until the camera started rolling, you really don’t know. And would you like to work another cameo in this time? Oh, for sure. I’m going to insist on it. 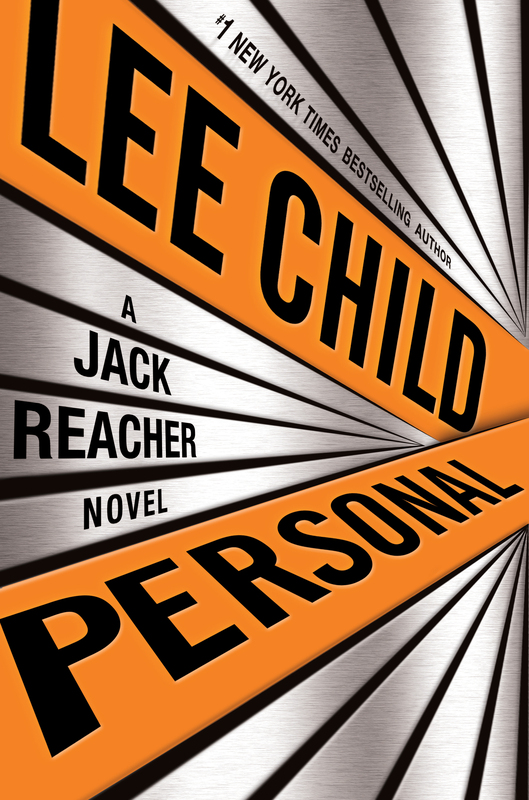 Your new book, Personal, is the 19th in the Jack Reacher series. What do you do to keep the series fresh? Do you have to go back to your previous books to make sure you’re not repeating yourself or are you able to recall everything when considering potential plots? Yeah, pretty much. I don’t necessarily go back and check. The advantage with Reacher is that he has no location and no employment. That’s the positive side of what we were talking about earlier, about the difficulty of getting into the book. He’s not a police detective who gets a call in the middle of the night, which causes many problems in that respect but, of course, it gives me huge benefits in the other respect, which is no two books have to be even remotely similar. You can change the style of the story, the pitch of the story. This one, Personal, for instance, involves government at the highest level – heads of state, the intelligence community. It has foreign locations – Paris, London. So in terms of the scope, each book has a very different feel. For me it’s always fresh. Obviously Reacher is going to be there and obviously he is going to have a problem that he needs to solve, but other than that it’s like a bunch of standalone books for me. Over the past few years you’ve written a few short stories in between novels. What’s your opinion on writing these short stories? I’ve enjoyed a couple of them and not enjoyed a couple of them. I don’t think I’m a very good short story writer, so I’m not actually a fan of doing them. But we have this digital marketplace now that is still shaking out to some degree. I don’t think we completely understand it at all. Nobody really knows how to make this work yet. It’s a question of experimenting. The idea of giving something in August and maybe they will…it’s a way of reminding them that your book is coming out in September. When it comes to reviews of your books, do you read them and do they influence your future work? If you think about reviews or what the audience has said, that’s about what they liked last year. What you’ve got to do is give them what they’re going to like next year. It’s a very different thing. You’ve got to think ahead. Reviews are essentially always retrospective. Having said that, I read them all simply out of curiosity but I’ve got a very strong firewall between my opinion and anybody else’s opinion. It’s not going to alter my opinion in any way. I lived with that book for a year. I’ve literally written every word and punctuated every period and comma. I know that book, I know where it’s strong, I know where it’s weak, I know what’s wrong with it, I know what’s good about it. There’s nothing else that anybody can tell me about it. And so I read them all out of curiosity but they don’t really inform me very much. What’s a successful day of writing look like for you? I start late. I believe nothing of value is ever achieved in the morning. The best day is an uninterrupted one where I’m not being hassled by anything and can just relax in the zone. On a really great day I might do 2,000 words. On an average day maybe 1,500 words. If it’s a successful day with great sequences and good scenes then I’m really happy – there’s no better feeling. I am a Jack Reacher fan, completely immersed in the character and the story for the short period of reading time. My PHD daughter calls that escapism and she is totally correct. I hope you continue to “take me away” for a long time. This comment has nothing to do with this interview specifically, but it is about something I’ve noticed and admire about you. I can’t think of another established author who has been so generous to other writers. I read the anthology you compiled that featursd established and new writers, and I constantly come across little blurbs by you on other authors’ book stating how great their work is. Those authors must feel they have hit the jackpot, because I know from trying how hard it is to even approach someone to do that, much less find someone who is willing in light of the million requests they must receive. It must take a lot of time and is an extraordinarily generous thing to do. I am a great fan. I an reading One Shot now. I have read seven others. You are the best. 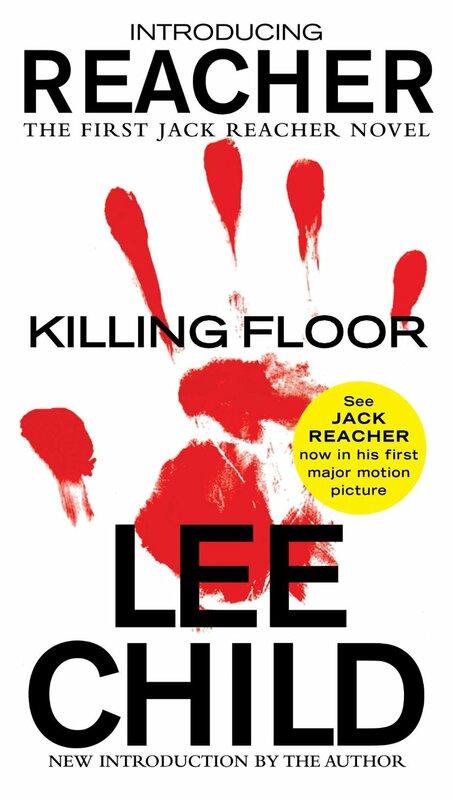 Lee: In “make Me” Jack and his partner, Chang, gear up for an assault on “Mothers Rest” the fictional nest for the suicide/snuff film bad guys. In the process they order out two H&K submachine guns–HP5K(?) Do you want your readers to believe that anyone without a Class III license can just send the desk clerk out for select fire automatic sub-machine guns?? Its not legal and throws a shadow of non-expert commentary on the author. Of course, criminals buy them but neither Chang or Reacher (or the desk clerk) could do so. Certainly, not in an afternoon. Being an Oklahoma resident would allow purchase of the two pistols but not the blasters. Allow me to add that the purchase of the two pistols with intent to give them to Reacher and Chang is also a federal felony. This purchasing is a fraud under the law. Firearms can be sold/given/transferred, etc., after the fact but not with intent when purchased.